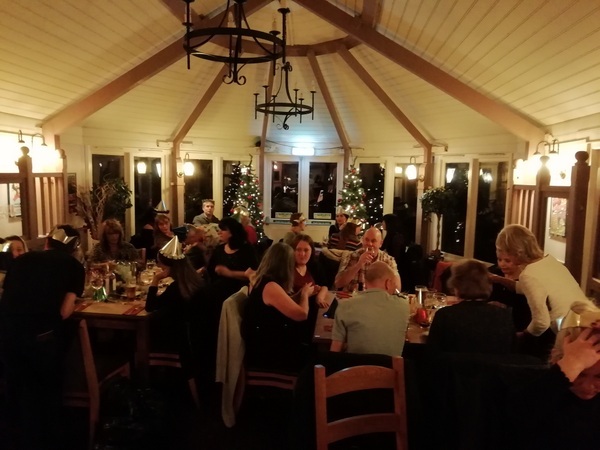 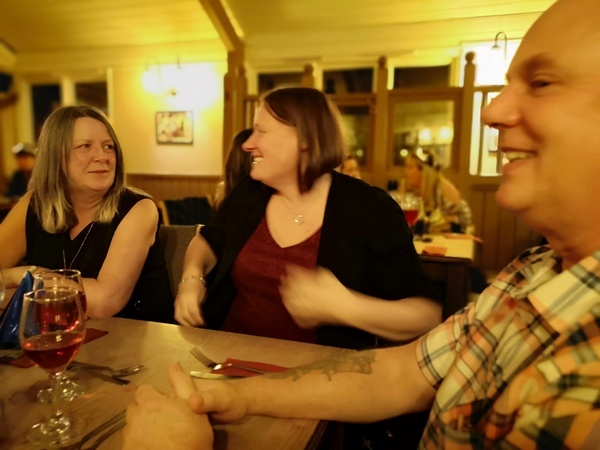 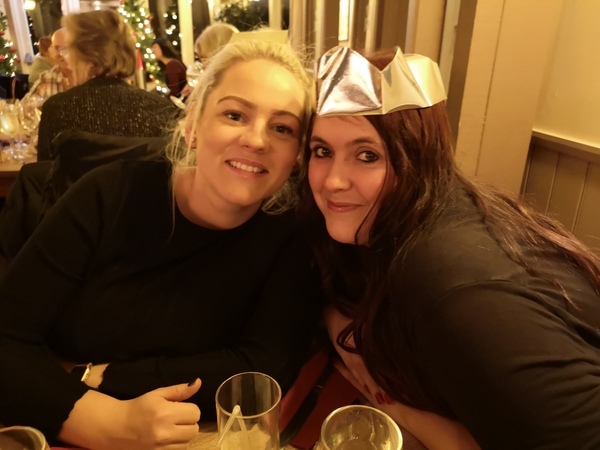 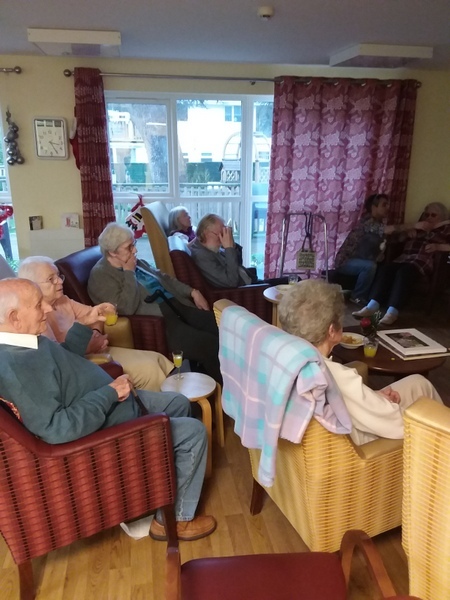 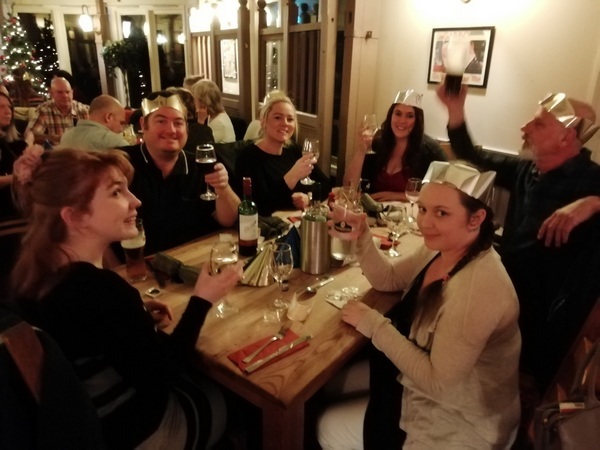 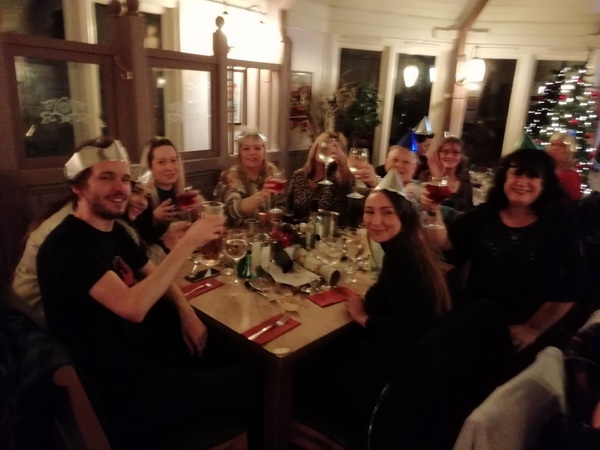 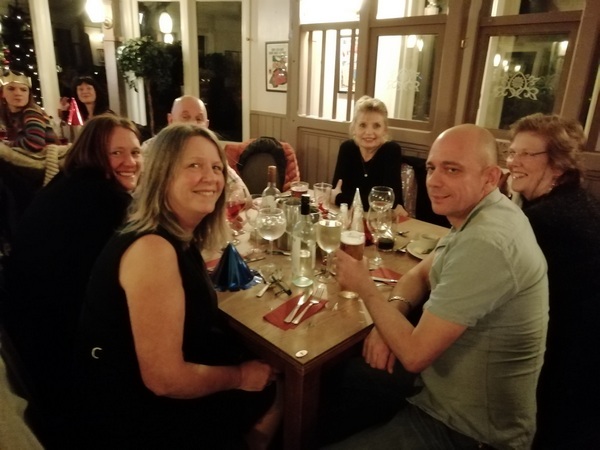 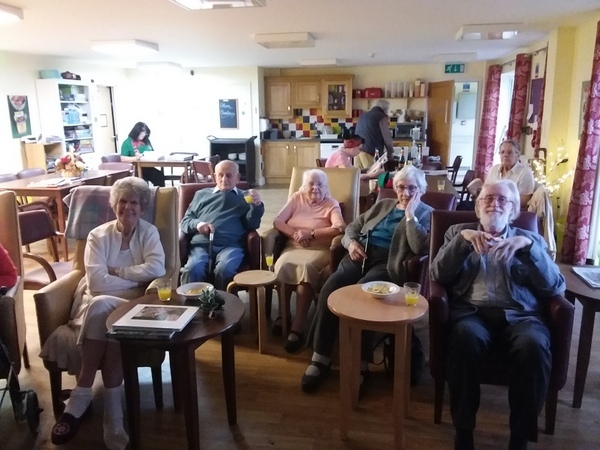 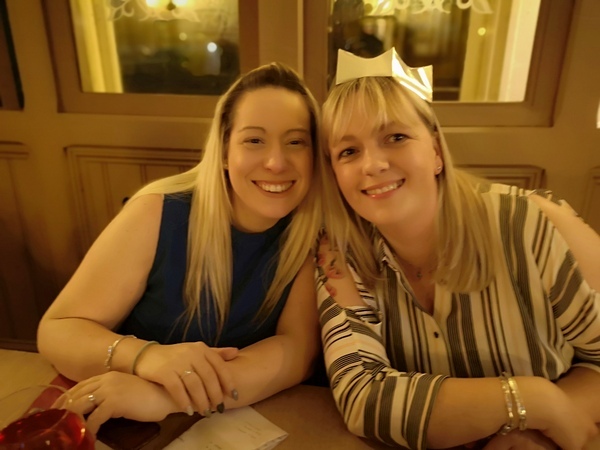 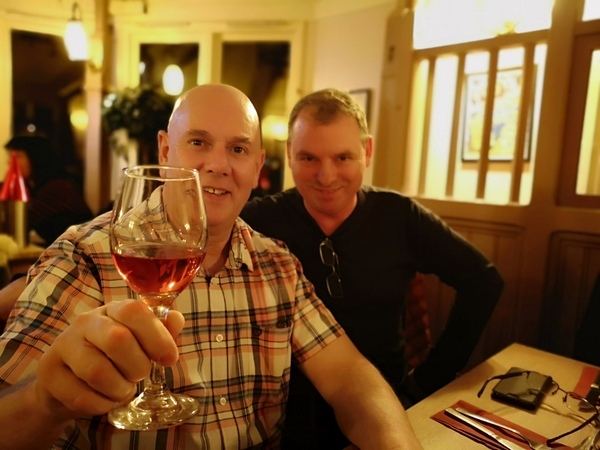 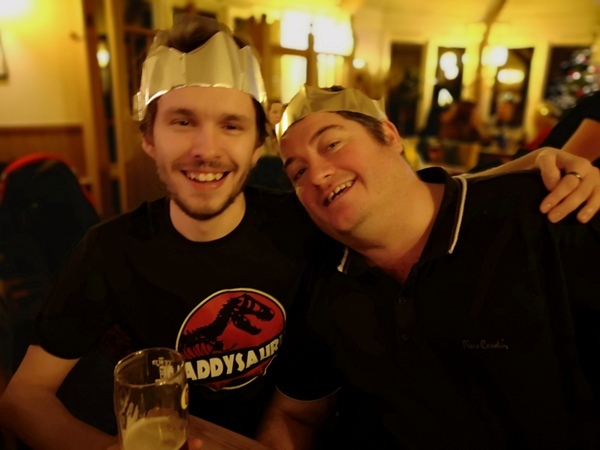 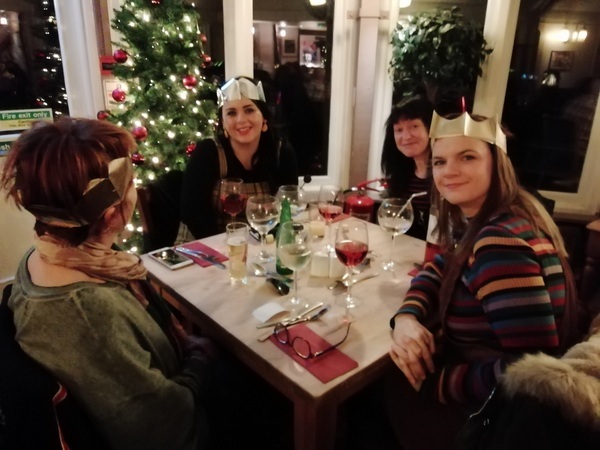 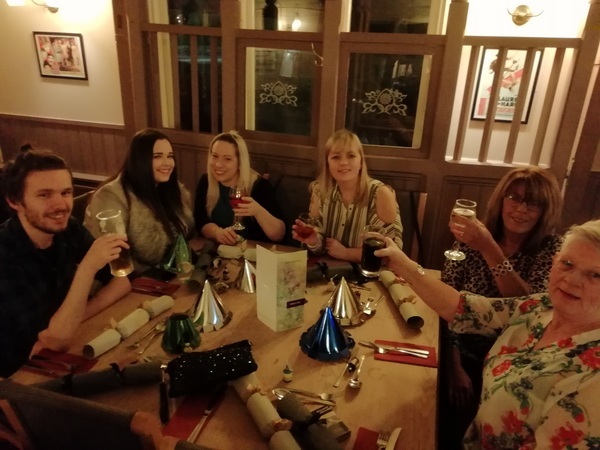 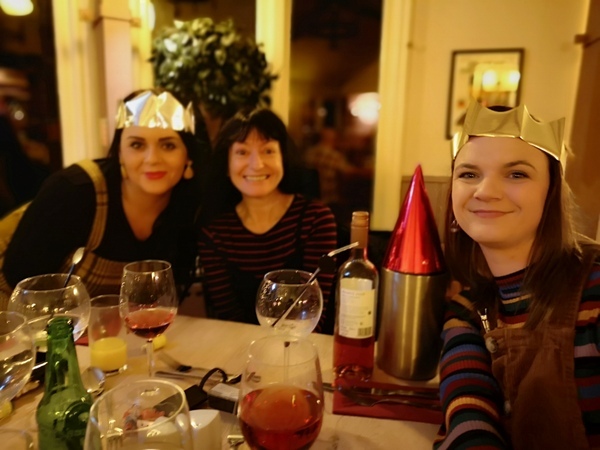 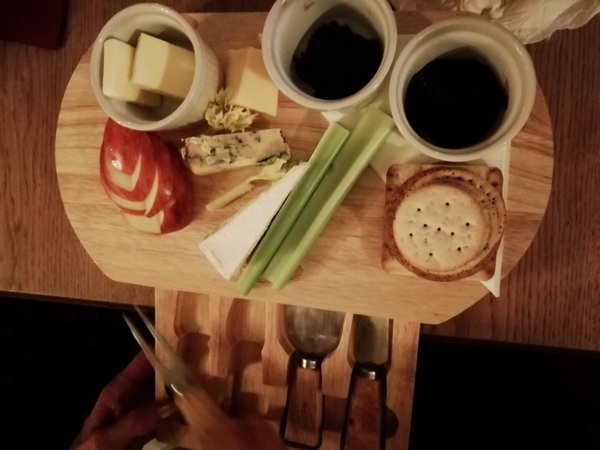 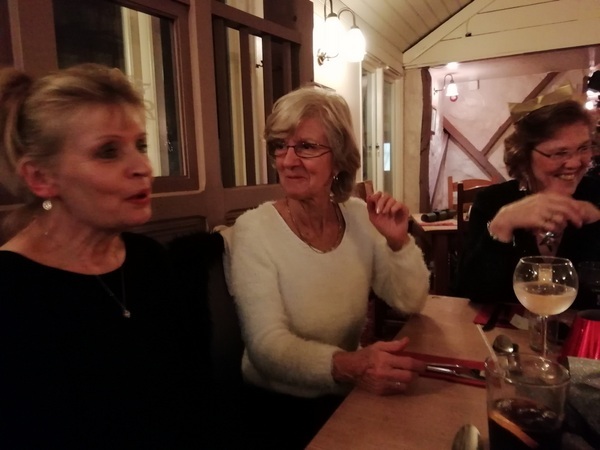 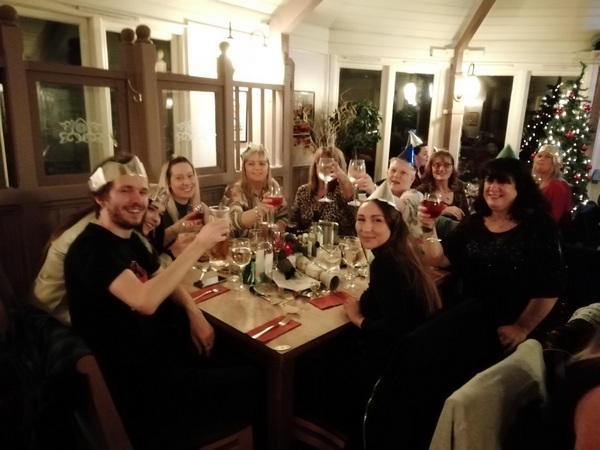 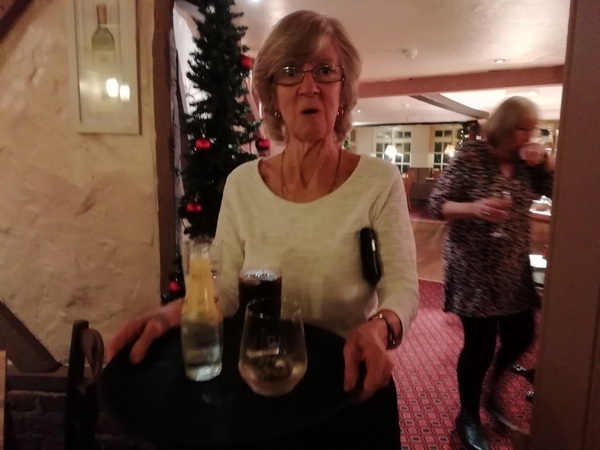 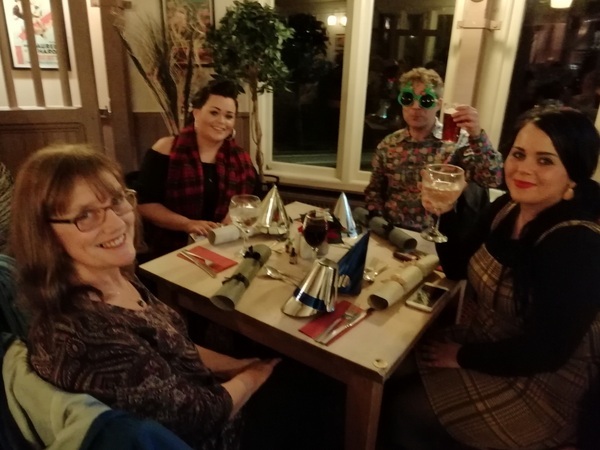 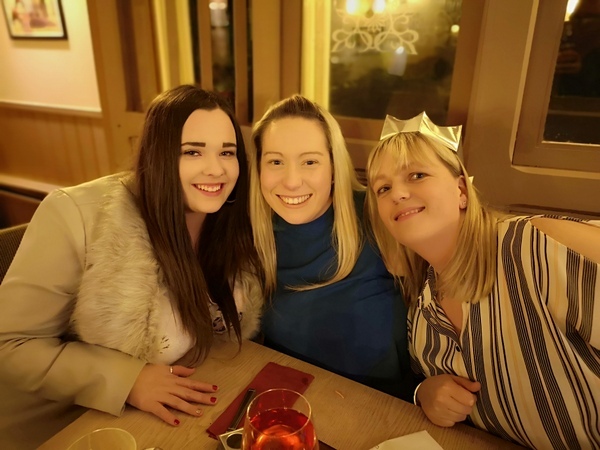 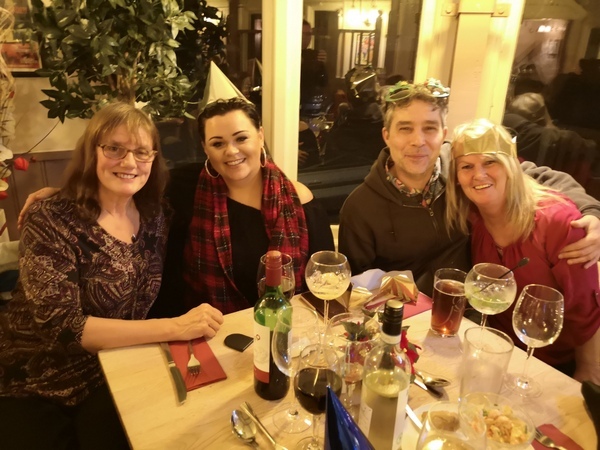 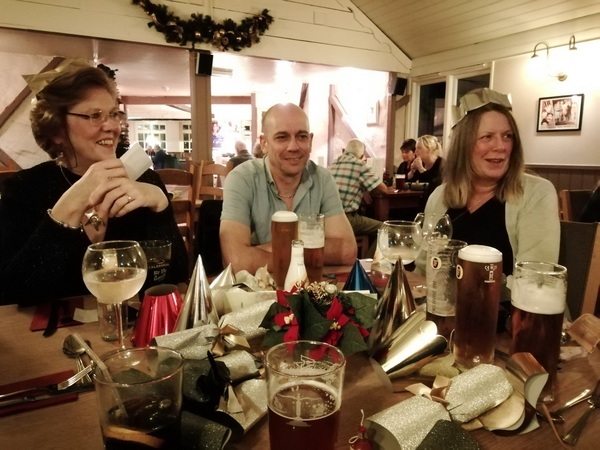 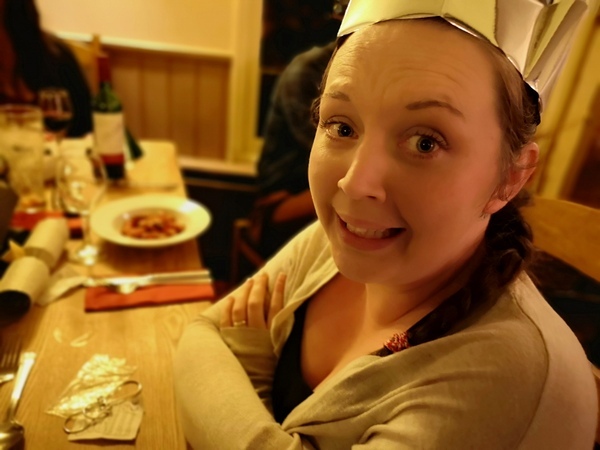 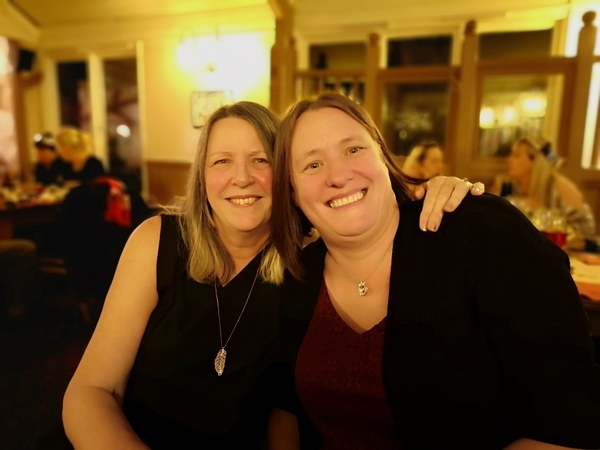 We all like to relax and watch a good movie on Boxing Day, especially after a full and busy Christmas Day..
Our hard working team at Rose Lodge had their staff Christmas dinner/party at Saddlers in Lympstone. 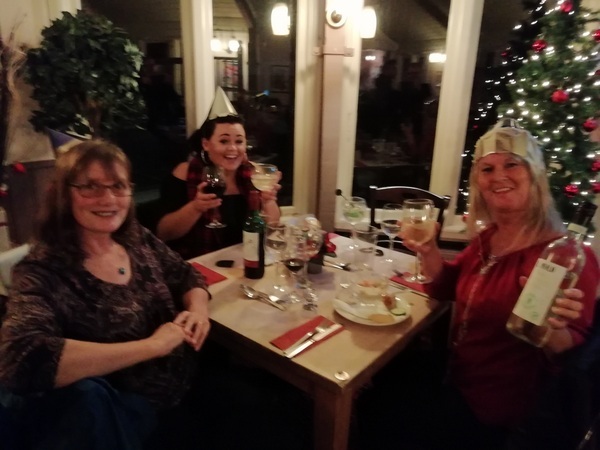 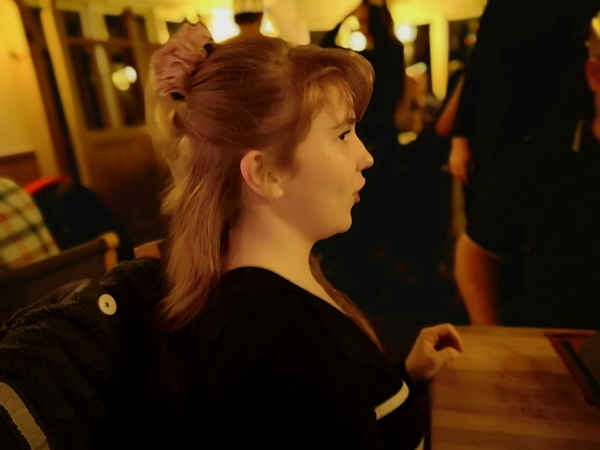 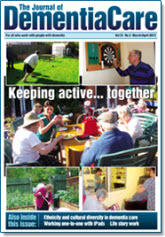 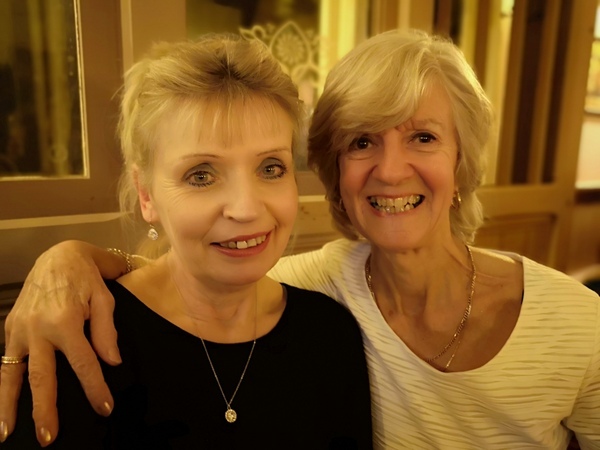 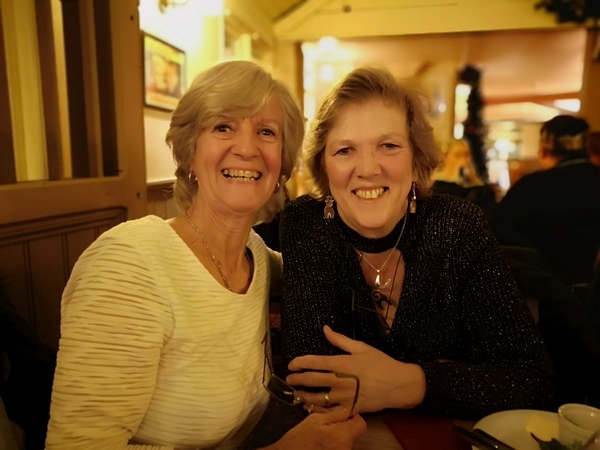 The food was great and the company even better, lots of laughter and a fabulous atmosphere. 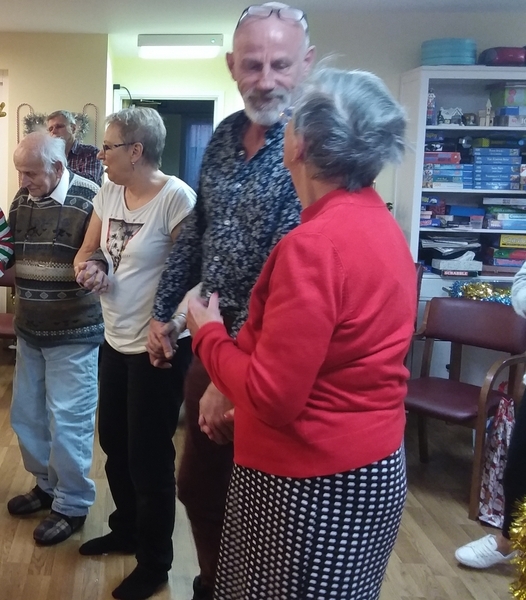 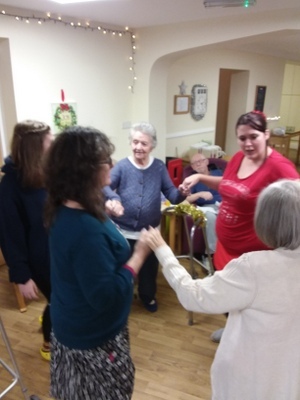 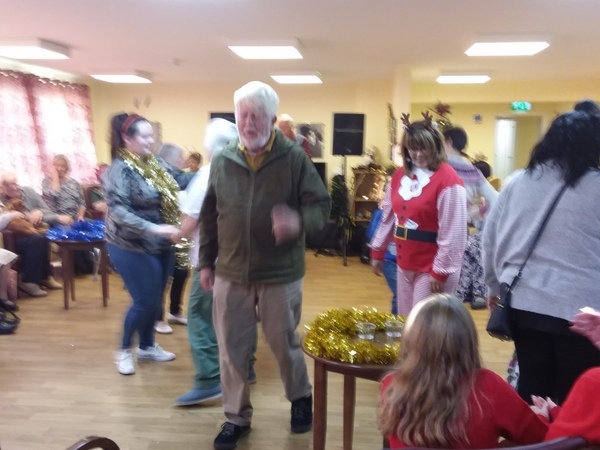 This Sunday everybody was excited with the spirit of Christmas, at our Christmas party in the Cottage. 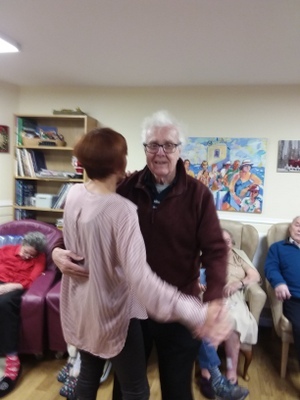 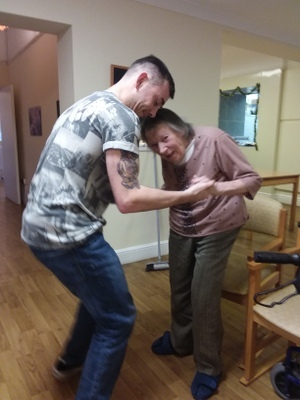 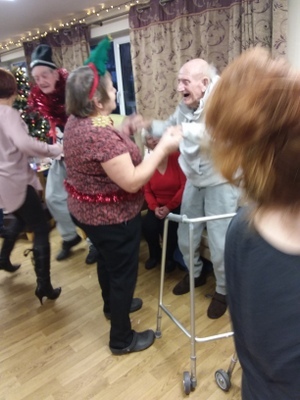 Lot’s of singing, dancing and fun. 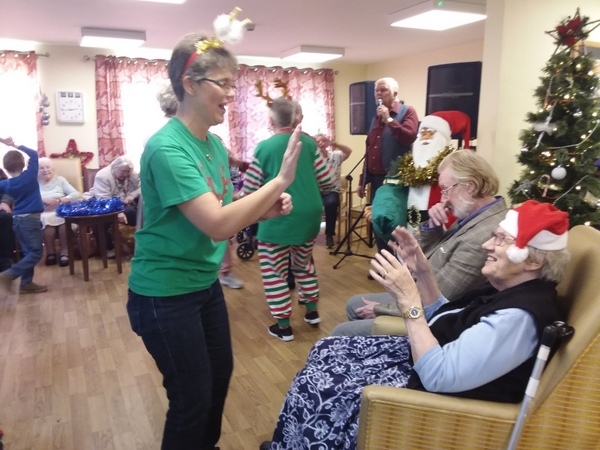 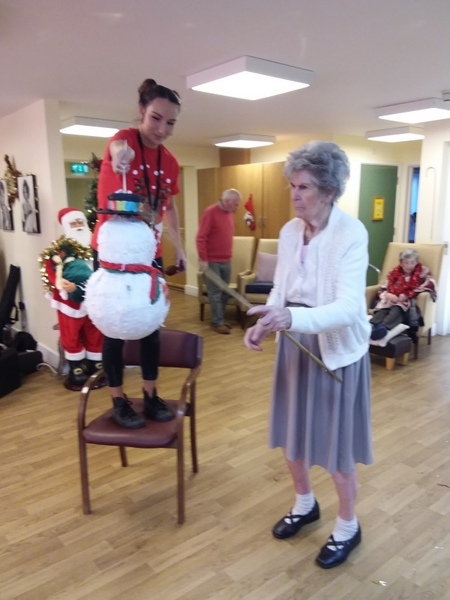 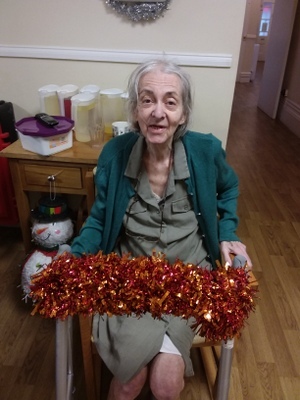 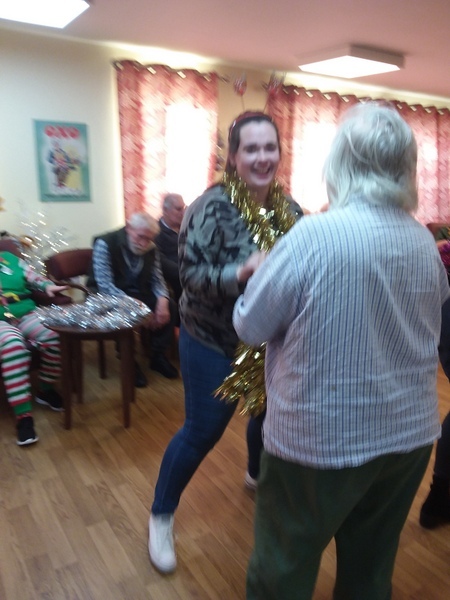 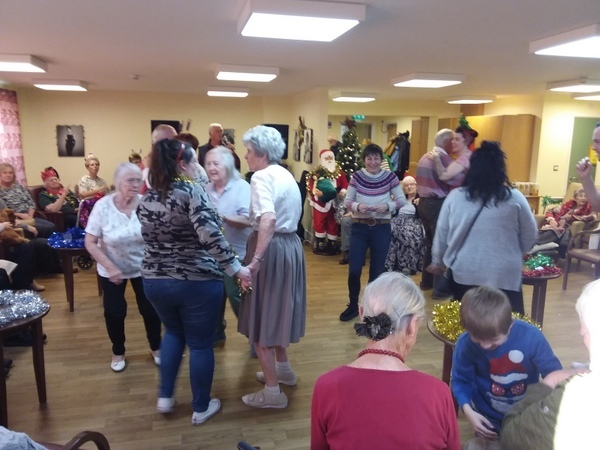 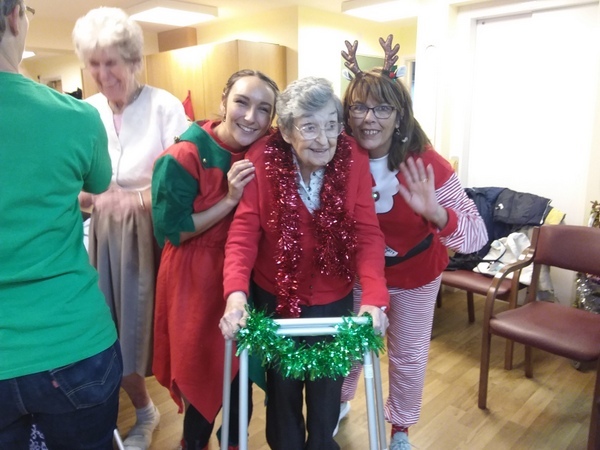 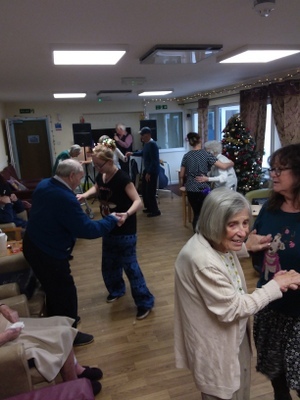 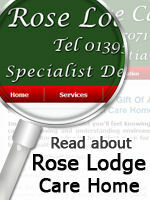 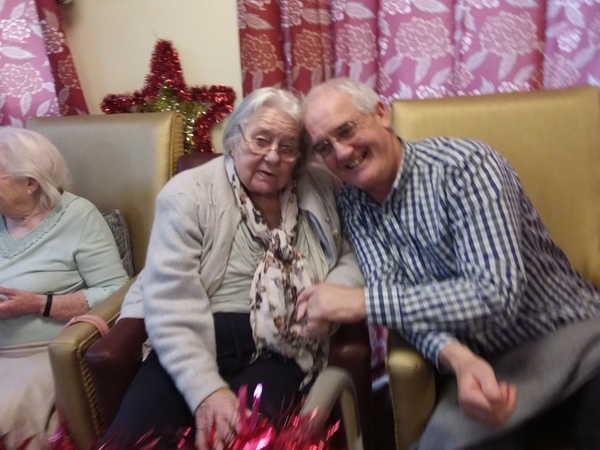 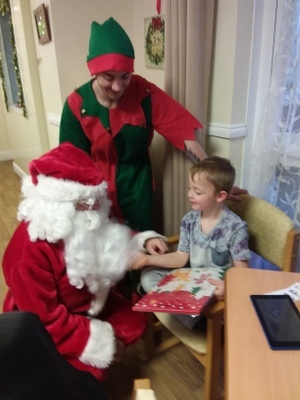 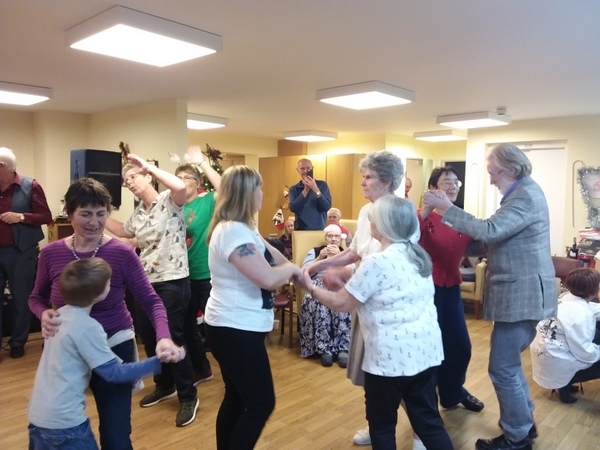 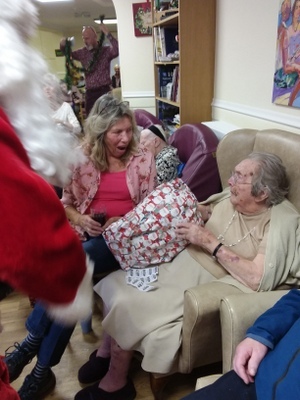 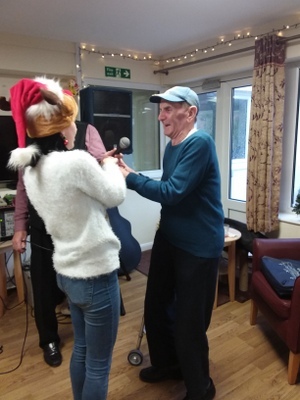 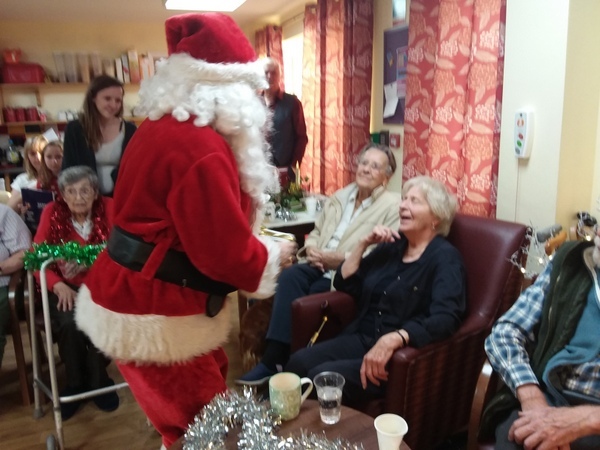 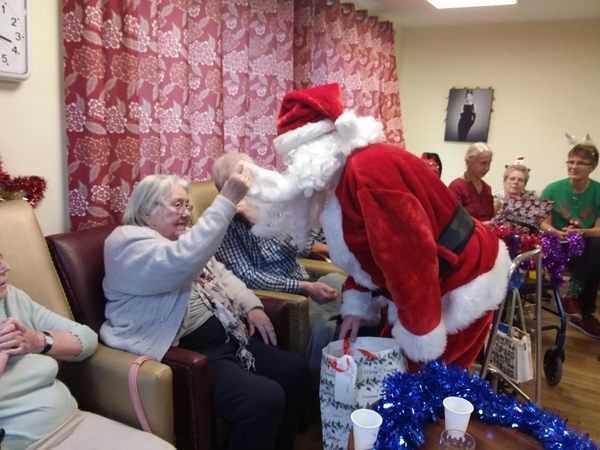 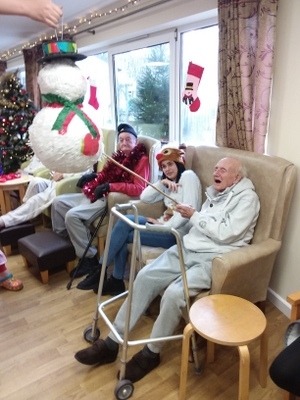 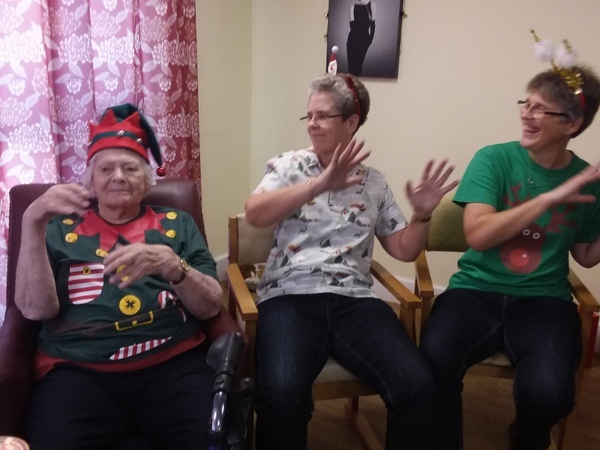 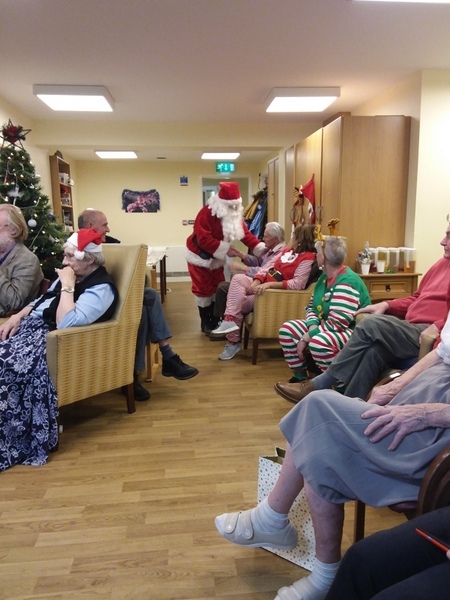 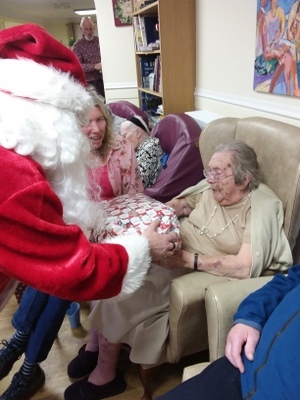 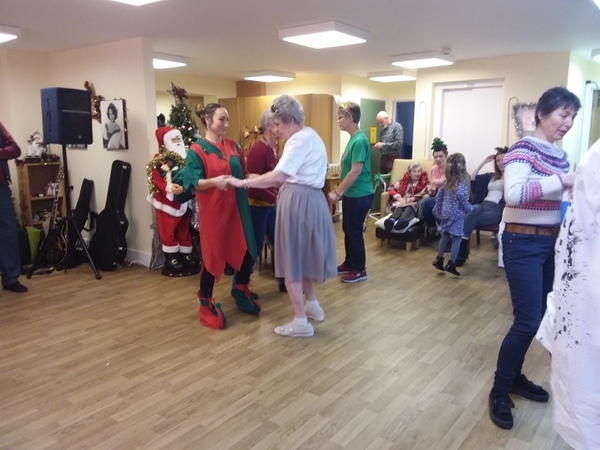 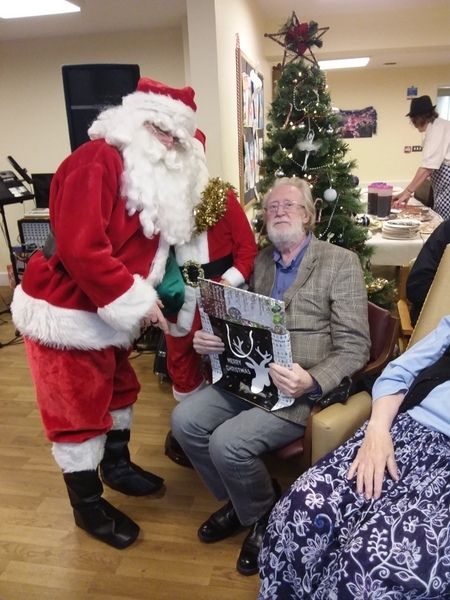 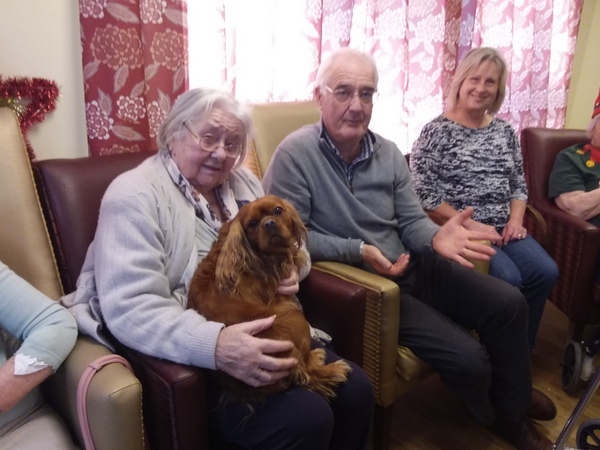 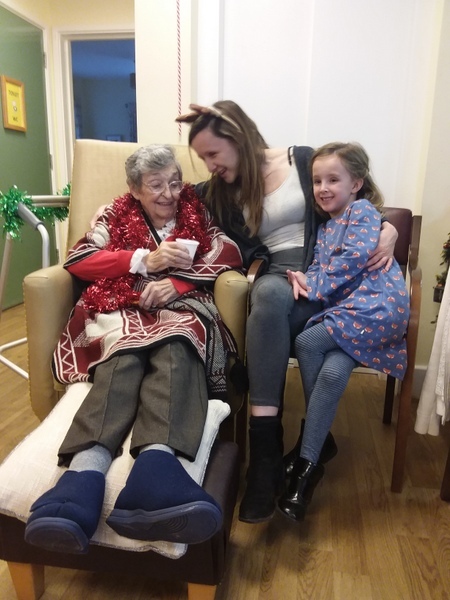 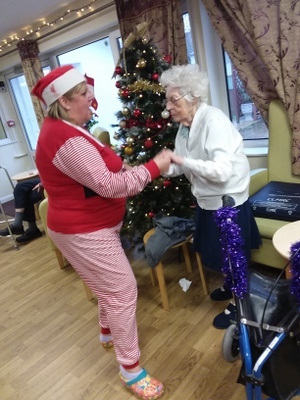 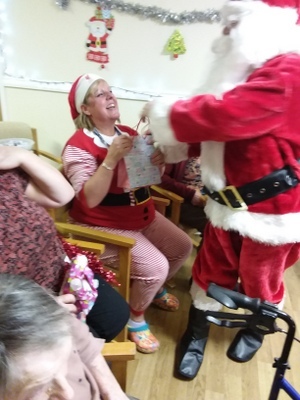 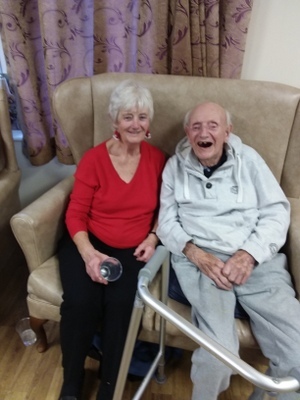 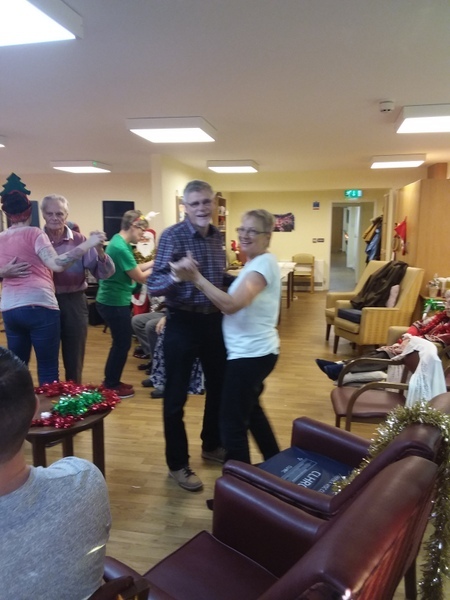 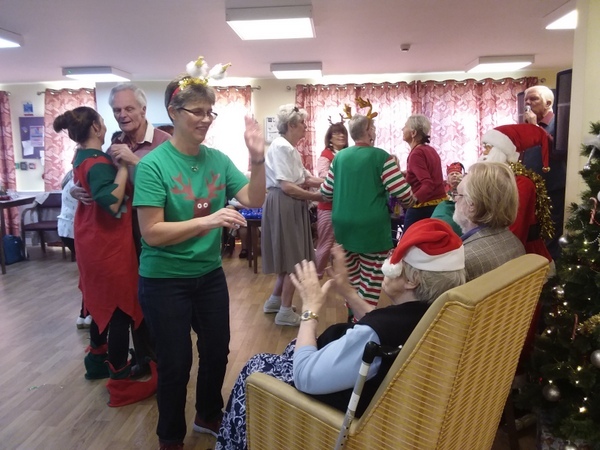 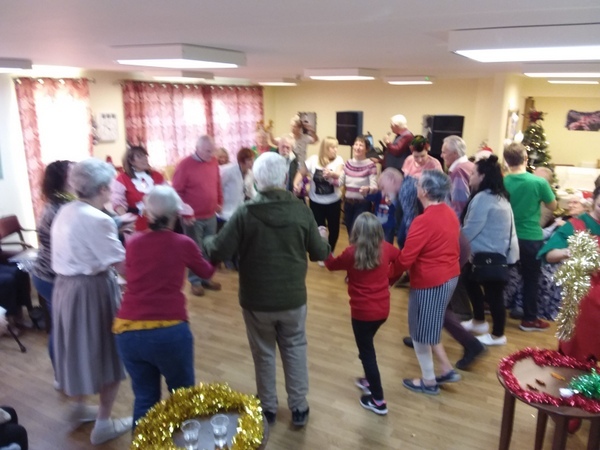 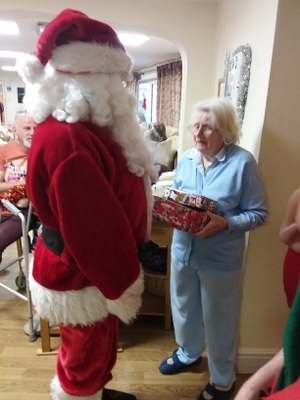 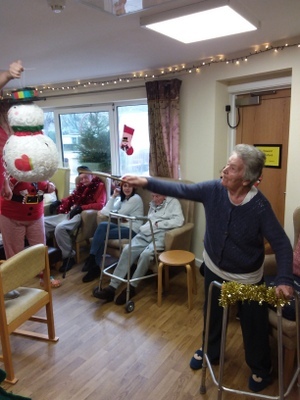 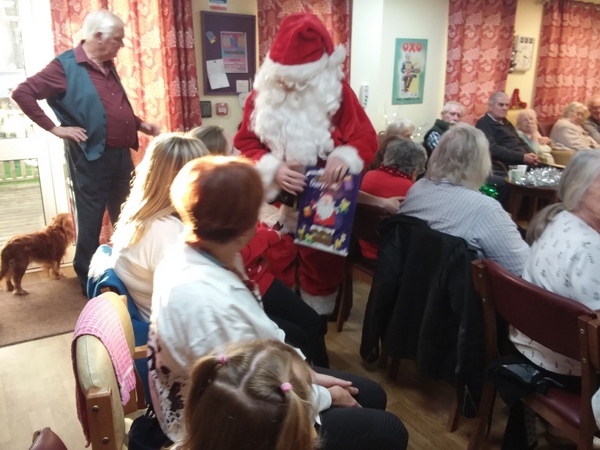 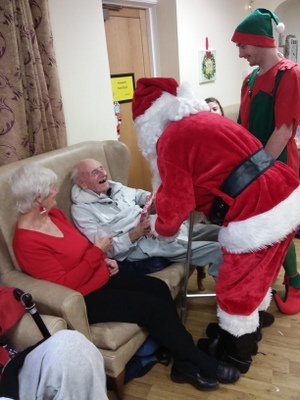 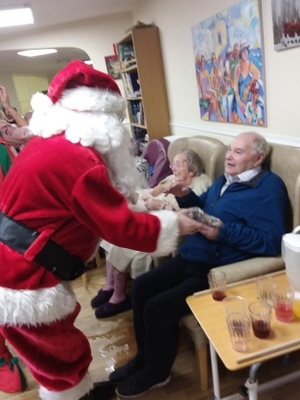 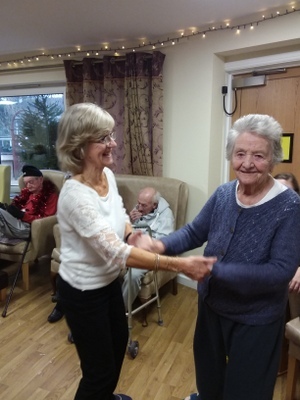 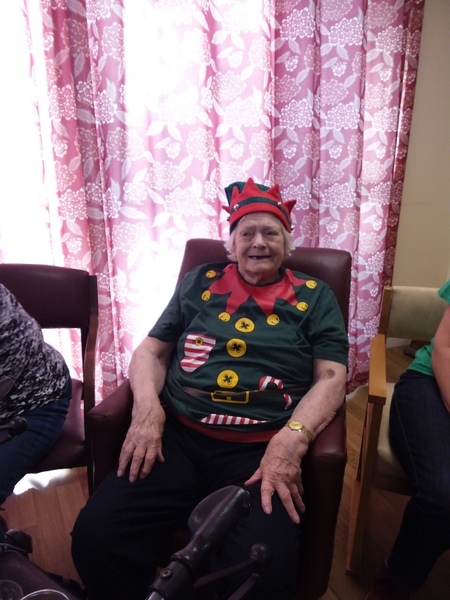 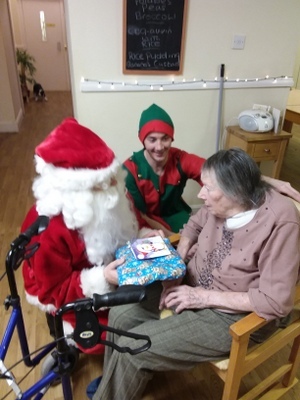 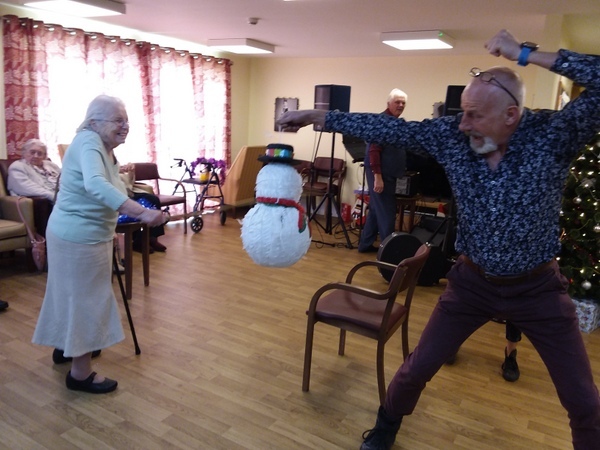 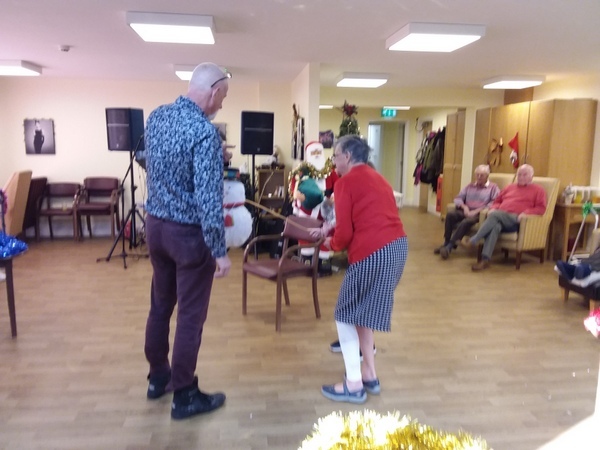 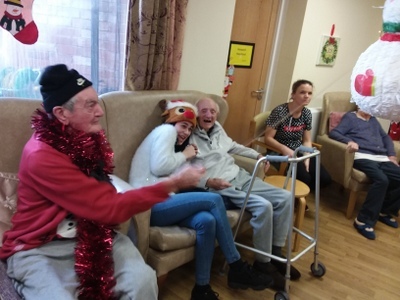 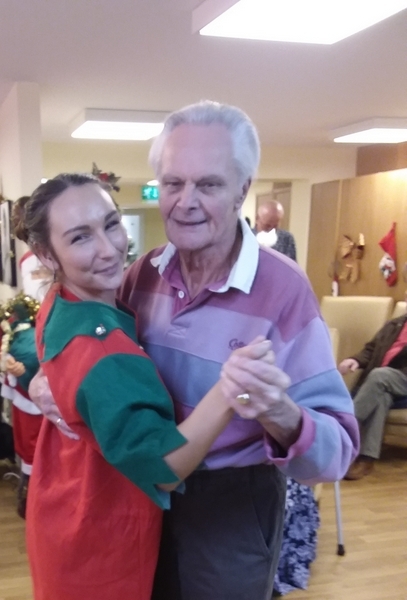 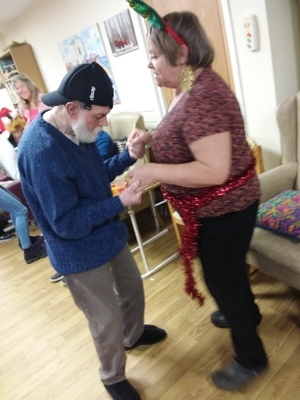 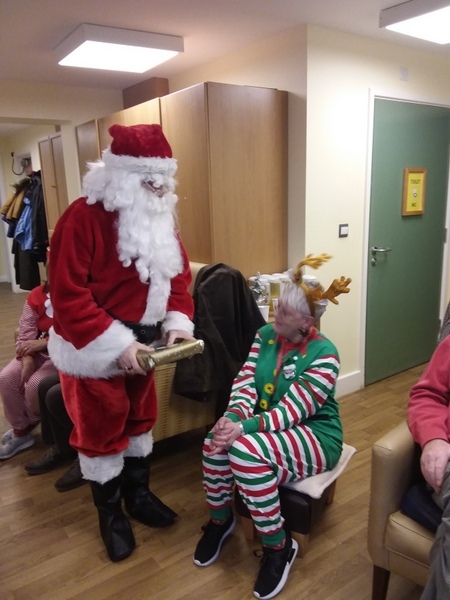 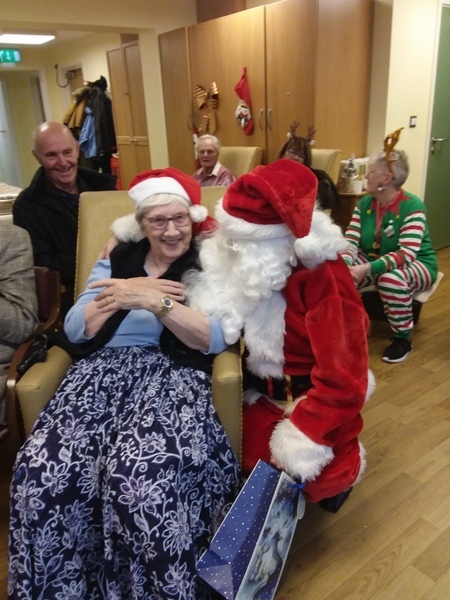 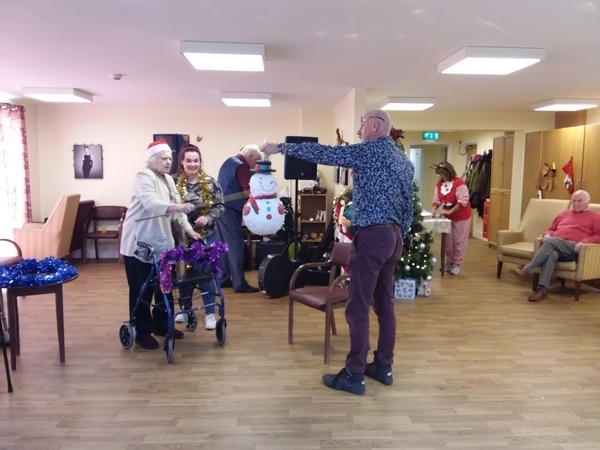 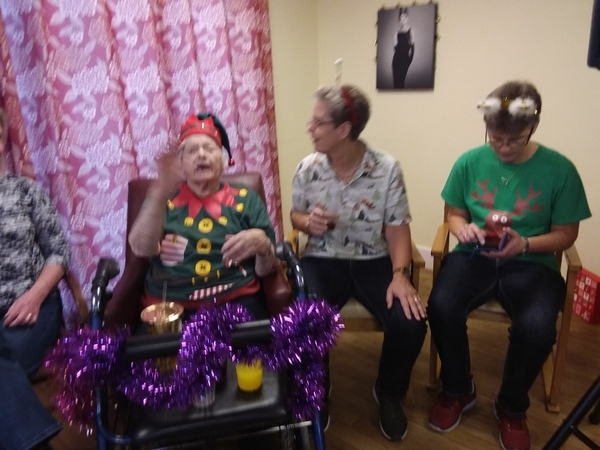 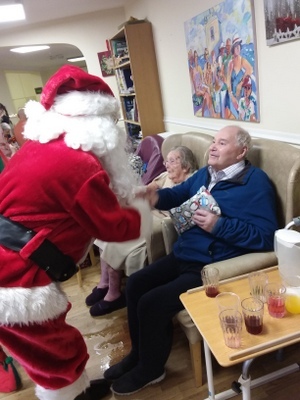 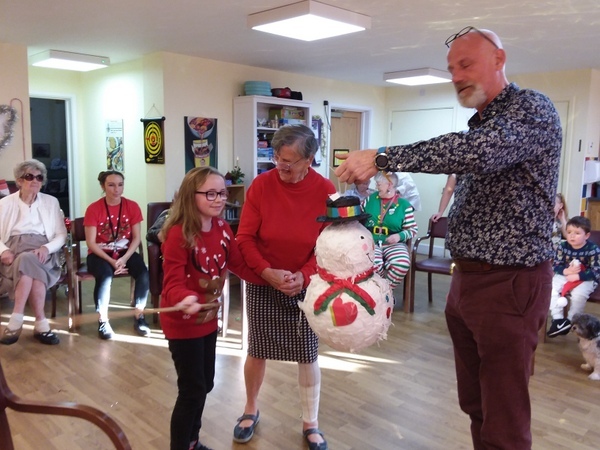 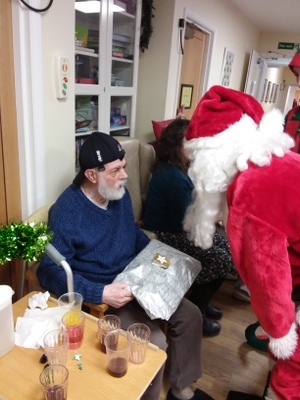 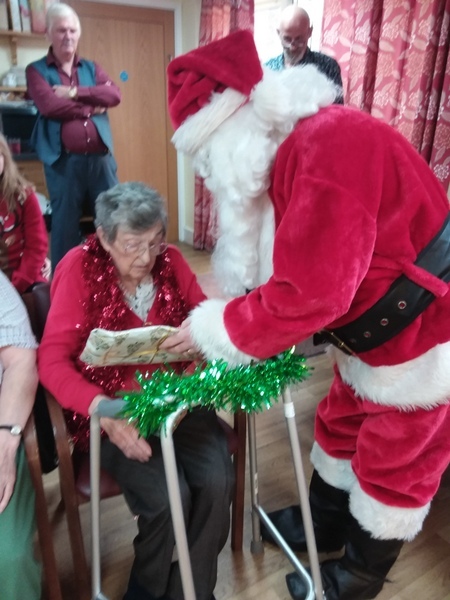 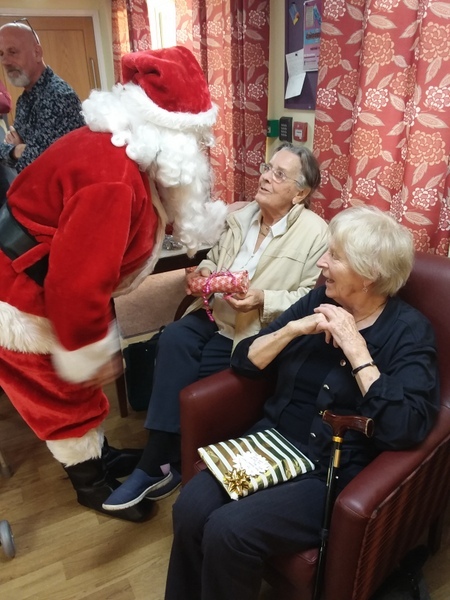 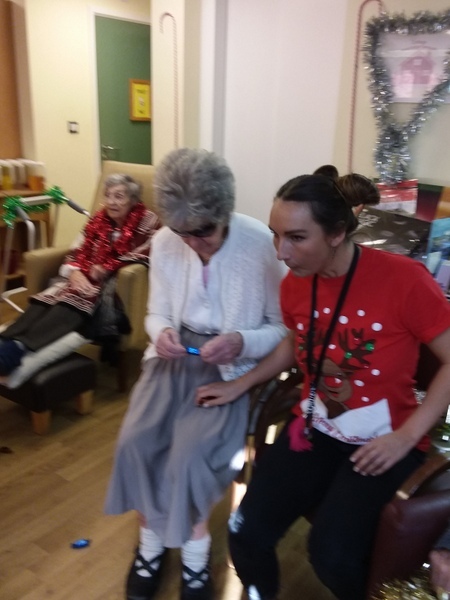 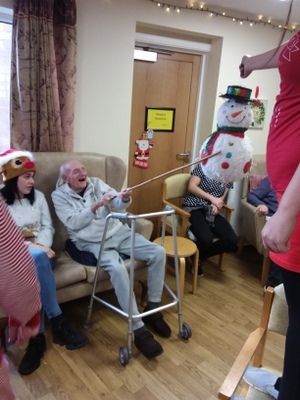 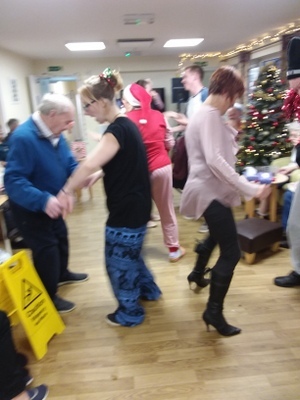 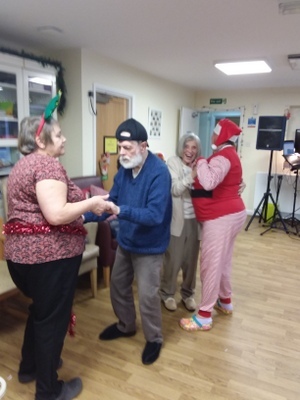 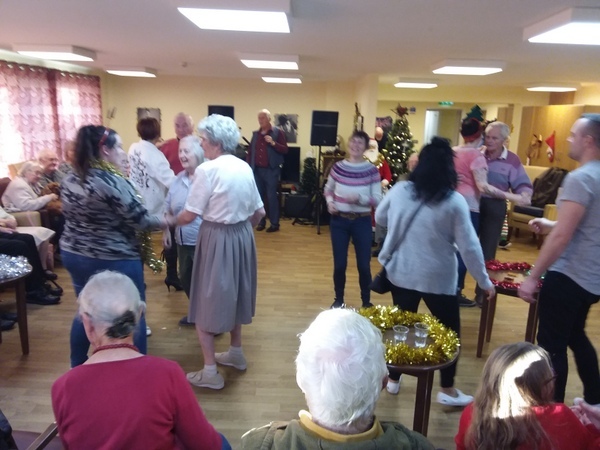 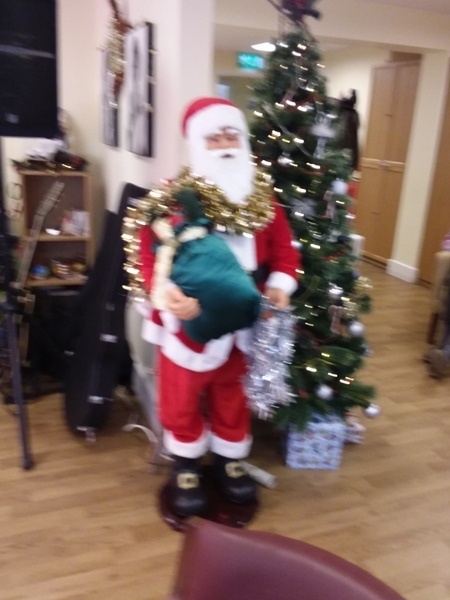 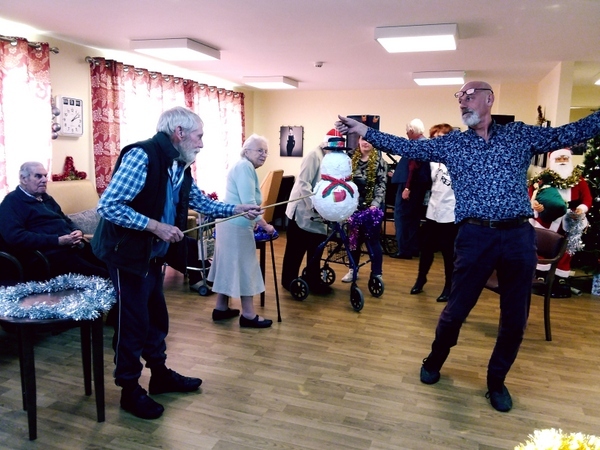 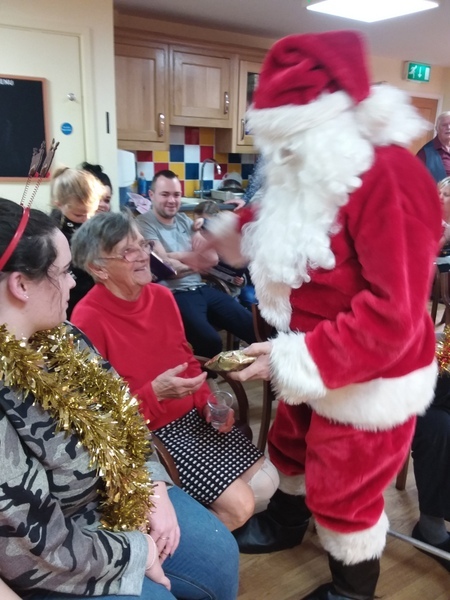 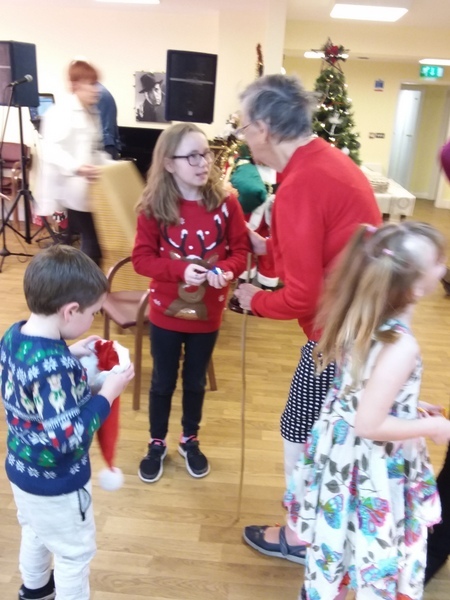 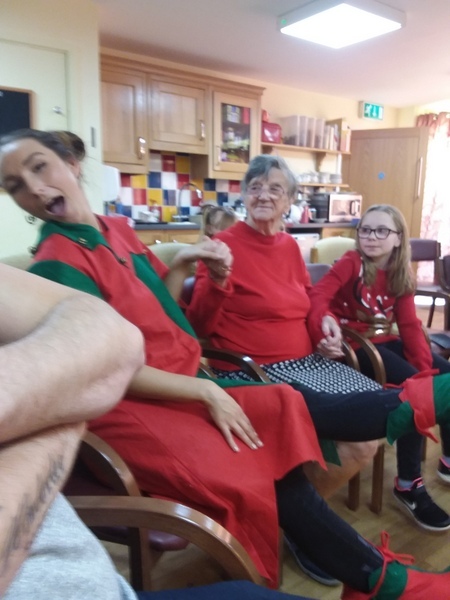 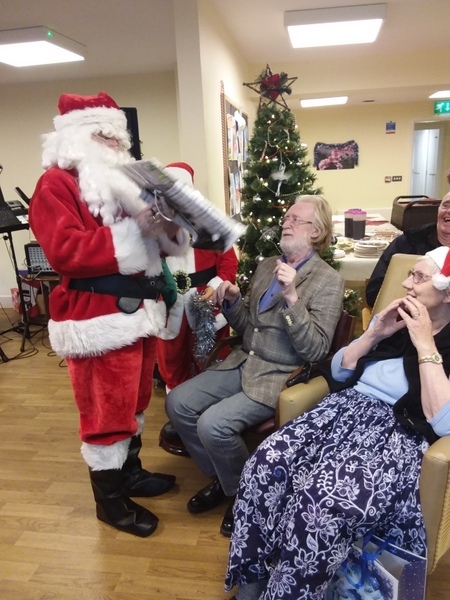 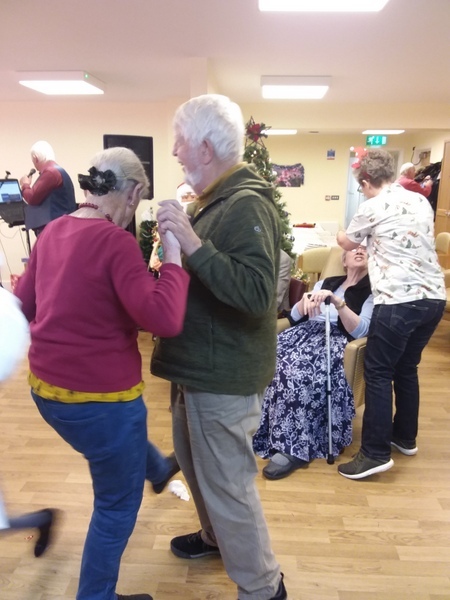 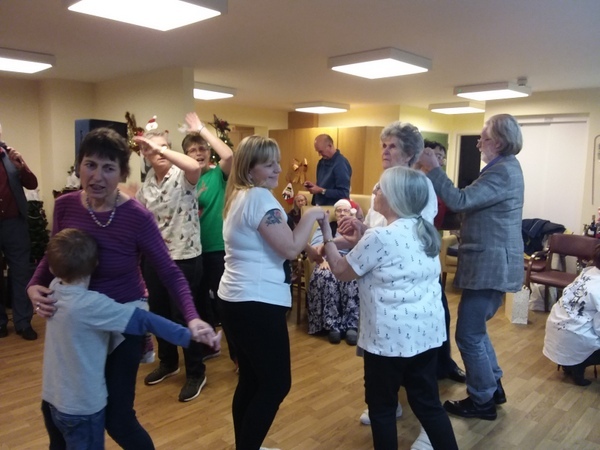 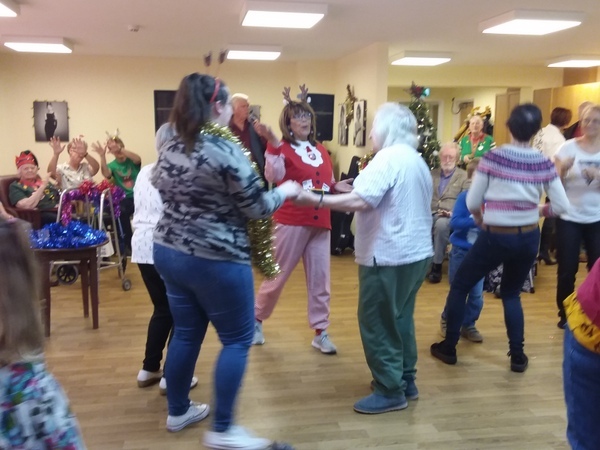 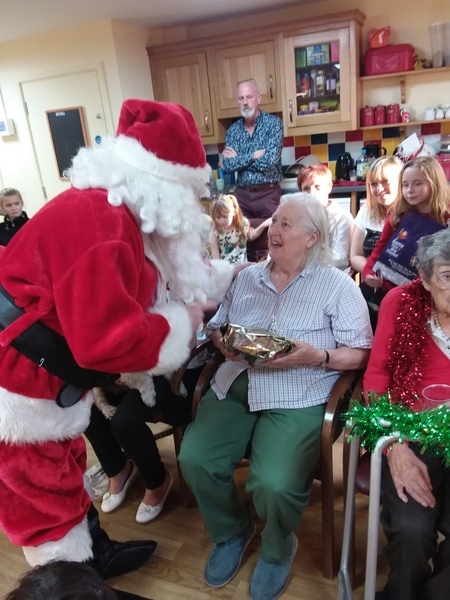 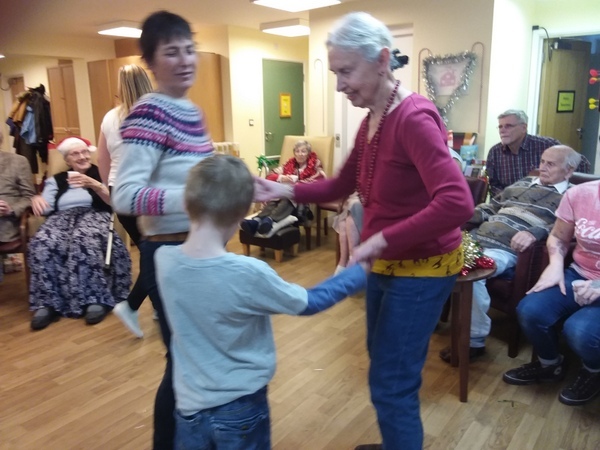 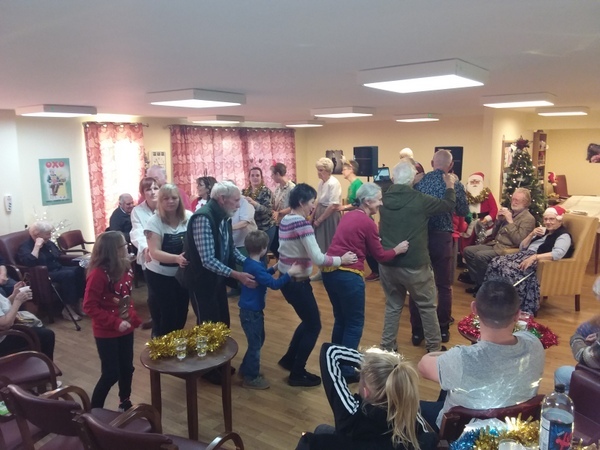 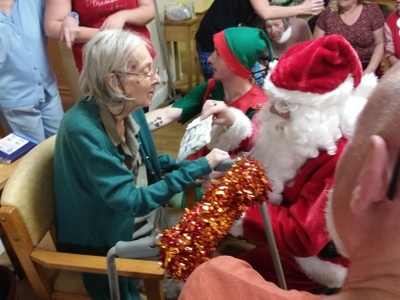 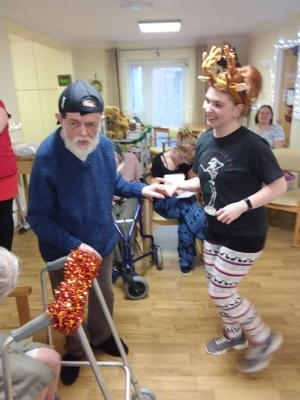 Santa had presents for everybody, it was a fabulous day..
It’s part time at the Lodge, everybody thoroughly enjoyed themselves, even Santa came to visit and put smile on everyone’s face. 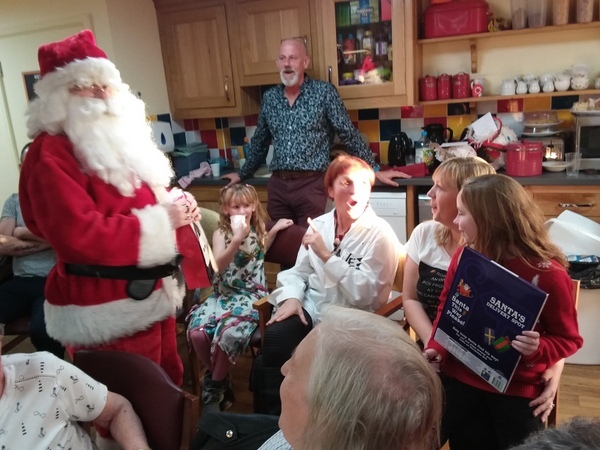 It seems we all were on the nice list.. Ho Ho Ho..